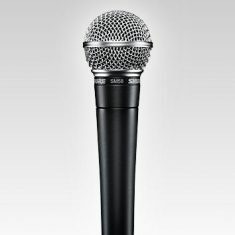 Throughout their history, the success and reputation of the Shure brand has been defined by a continuous commitment to total quality, and it shows with every product we make. 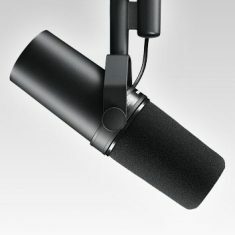 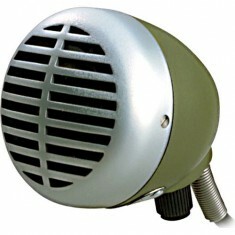 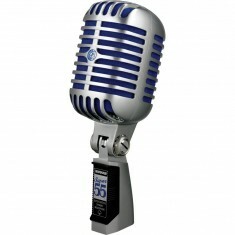 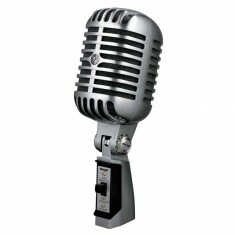 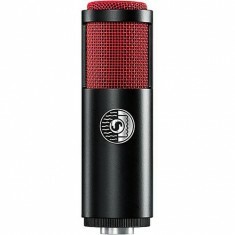 Put simply, microphones and audio electronics are our life. 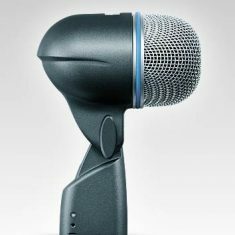 So whether you’re a life-long Shure enthusiast, or purchasing Shure products for the first time, we’re confident you’ll experience the same level of total quality that audio professionals have appreciated for over 80 years. 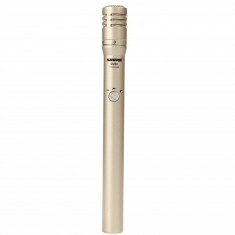 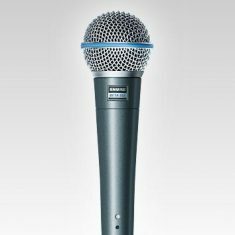 For 40 years and counting, the Shure SM58 has been the most popular vocal microphone in the world, revered for its natural sound and famed durability. 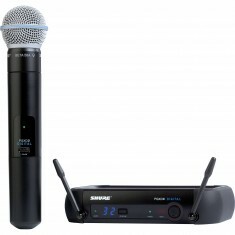 Shure wireless microphones are synonymous with innovative technology and bulletproof reliability, and their award-winning earphones are redefining the audio experience for the most discerning listeners. 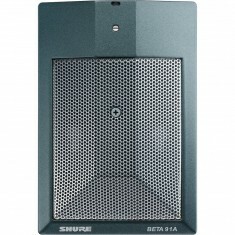 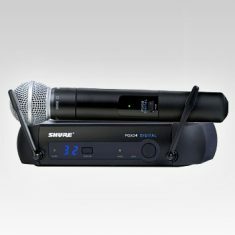 Shure products available at Mic Hire include the BETA 42A Kick Drum Microphone, KSM313 Dual-Voice Ribbon Microphone, SM57 Microphone, SM58 Microphone, SM7B Classic Microphone, SM81 Condenser, Super 55 Deluxe Vocal Microphone.